Get ready for a new era of Pixar stories. Short films have always been an important part of the Pixar legacy. Since the studio’s beginnings, shorts have been used as a means to experiment with new technology, give budding directors a chance to helm a project, and showcase storytelling outside of a long-form feature. Traditionally, we’ve seen these shorts in theaters attached to Pixar movies. 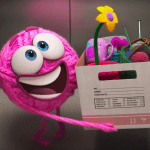 But with the advent of the new streaming service Disney+, debuting in late 2019, new Pixar short films will premiere in an entirely new way. While fully animated and rendered and seemingly with the same feel as anything we’ve come to expect from Pixar, that little phrase indicates that these stories stem from employees’ passion projects rather upper studio management. That opens a wide window of possibilities for both content and form, as one can imagine these have more freedom than a theatrical short might. 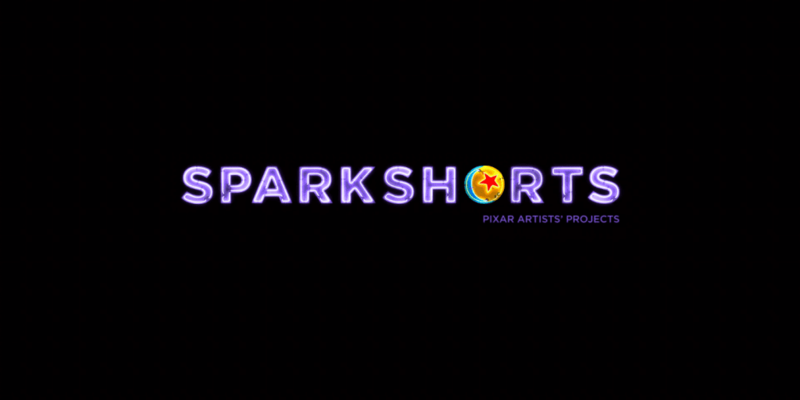 That small label of “Pixar Artists’ Projects” also acts as somewhat of a disclaimer, seeing as the debut Sparks Short, entitled Purl, includes swearing, something that might not get approved if executives were involved. 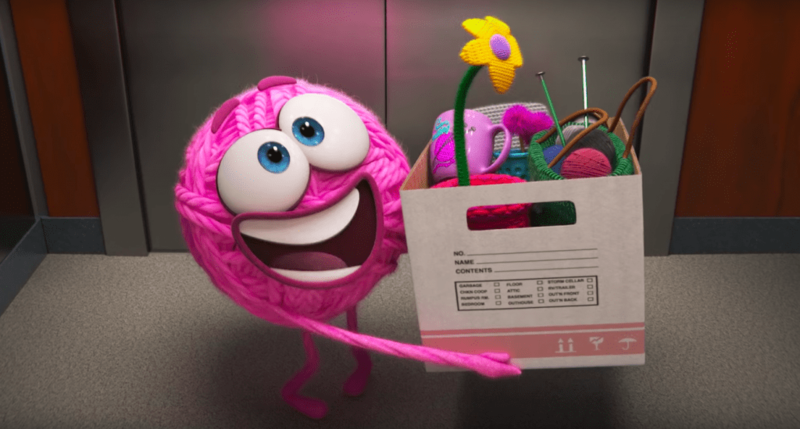 Purl conveys an important illustration behind an unsuspecting premise. A string of pink yarn is excited for her first day at a new job but comes to find it difficult to maintain a sense of identity in a workplace dominated by those who prefer her not part of it. You can watch the entire short below, with the promise of more to come with the launch of Disney+ later this year. What do you think of this new program and of this first short? Will this influence your decision to use Disney+?